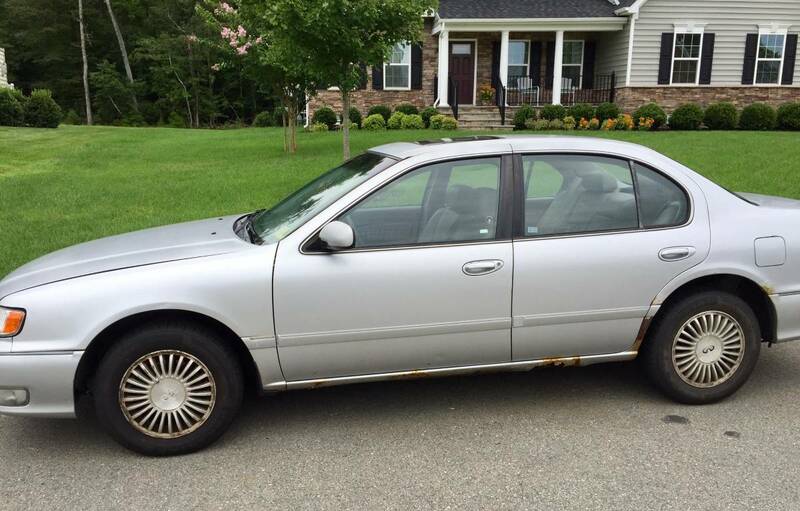 I'm selling my 1998 Infiniti I30 with 271,400 miles on it since I'm moving soon. 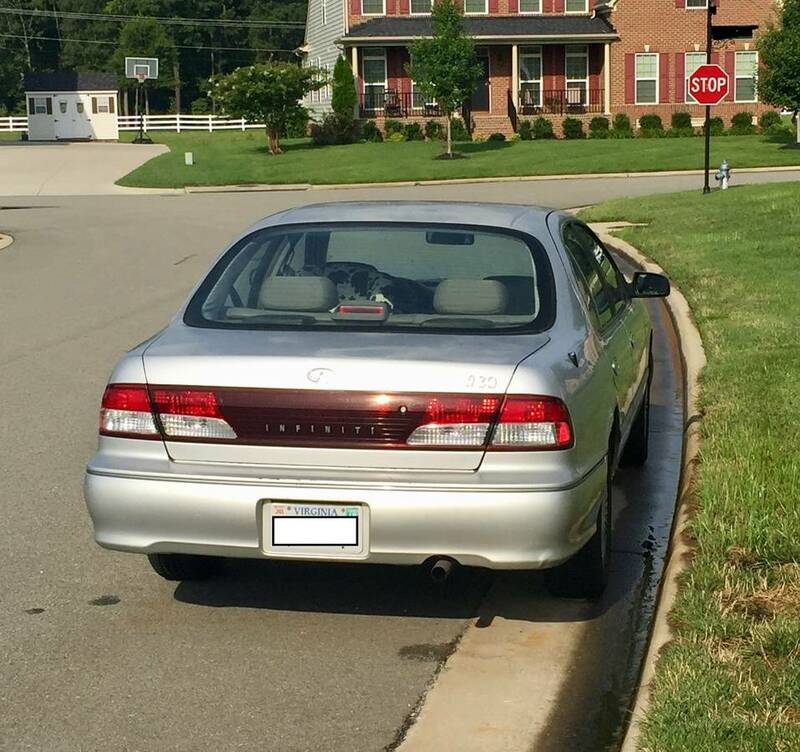 The car has a clean title, never been in an accident, and never any major engine or transmission issues. This vehicle is extremely reliable as I haven't had a single breakdown in the 7 years I've been daily driving it in Virginia. Oil changes every 3k miles and all other fluids under the hood in great shape. Always 93 octane gas. It just passed the Annual State Inspection in July with no failures. Recently has new tires, alignment, and aftermarket stereo. Only problems are body rust and driver's seat rip. Cash only; no PayPal. $1,200 OBO. FL FS: 1998 Infiniti I30 Best Offer. 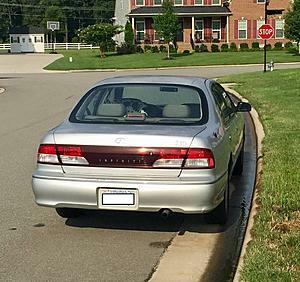 1998 Infiniti I30 starting problem. Thermostat on 1998 Infiniti I30? ?